Citiguard Security offers back to base alarm monitoring for existing and newly installed security alarm systems. Back to base alarm monitoring provides peace of mind, knowing there is someone watching over your premises 24 hours a day, 365 days a year. 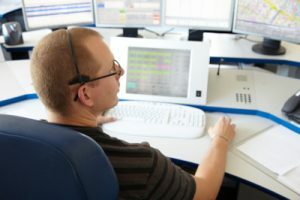 Based in Sydney, Citiguard’s Back to Base Alarm Monitoring Grade 1A Control Room will contact the premises, call up nominated contacts and/or dispatch a Security alarm response vehicle to your premises. This service is provided monitoring home and business clients. We have our own mobile patrols on the road with fast response times, normally our own guards will attend you property. We can hold keys to your property, a big advantage our business clients and our patrolmen can perform an internal inspection of your premises if required. We have provided companies and homes back to base security services for over 40 years, we provide a professional reliable service you can count on. Checking access to your property is easy with back to base alarm monitoring. For our business customers, we can arrange it so your alarm system advises our central control if it is not armed by a specific time each evening. Your system can also be set up so that we are automatically notified if there is an after-hours entry. As well as monitoring security alarms, we can also monitor back to base holdup alarm signals, panic alarms, medical monitoring and industrial alarms (such as temperature and water level alarm monitoring), mains failure alarms and low battery. 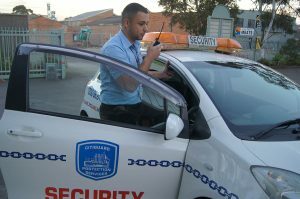 Citiguard Security monitoring can hold keys to your property, especially for our business clients, so that our Security Patrolmen can perform an internal inspection of your premises in the case of an alarm response. Monitoring access to your property is easier with back to base monitoring. 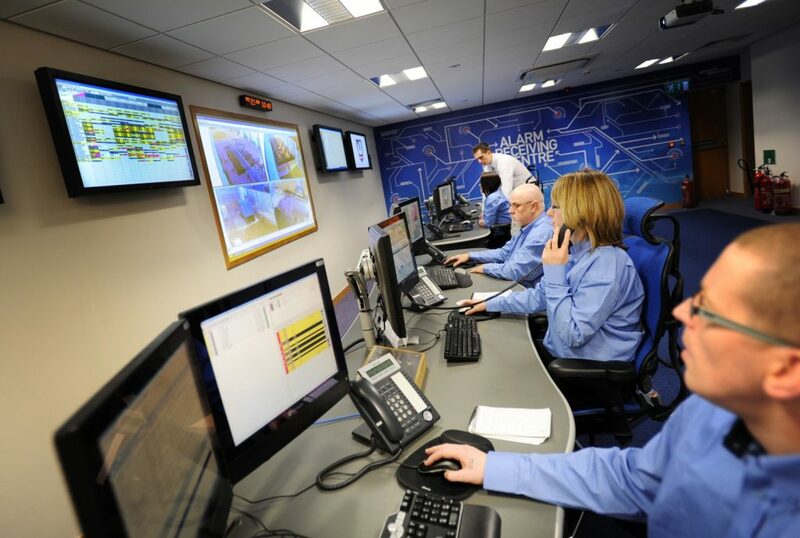 For our business customers, Citiguard Security can arrange it so that your alarm system advises our back to base control room operators if it is not armed by a specific time each evening. The alarm can be set up so that we are automatically notified if there is an after-hours entry. Back to base alarm monitoring can be connected to any existing security alarm, or we can install a new back to base alarm in your premises including CCTV installation in Sydney. See our Alarm Systems Page for details. Business clients can also have access to reports on all incidents, even each arming and disarming of the alarm system. Citiguard Security’s back to base alarm monitoring is a sure way to keep total control over your premises without having to be there at all. Request a free, no-obligation quote today – just follow the link to our quote request form.